Boeing says it has invited about 200 aviation professionals, including representatives from Virgin Australia, to its Renton facility in Washington State for a technical briefing on the 737 MAX due to be held on Wednesday, March 27. The company said in a statement on Monday (Australian time) the informational session for airline pilots, technical leaders and regulators was part of its “ongoing effort to share more details about our plan for supporting the safe return of the 737 MAX to commercial service”. “We had a productive session this past Saturday and plan to reach all current and many future MAX operators and their home regulators,” the Boeing statement said. 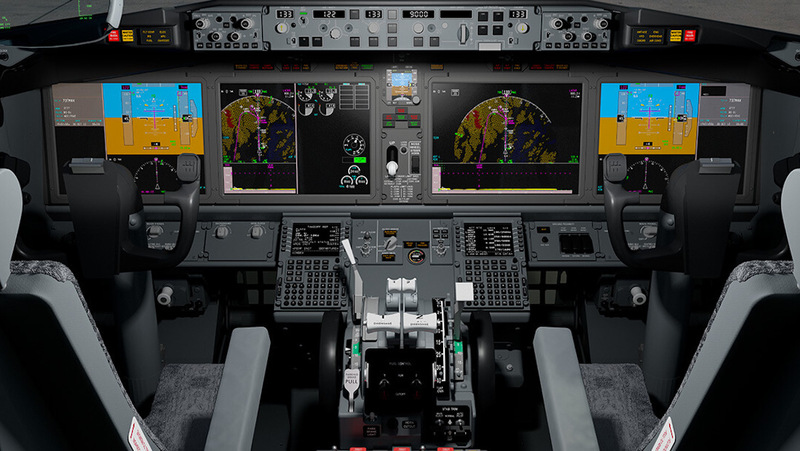 Over the weekend, Boeing and pilots from United States-based 737 MAX operators tested a software update being developed for the the 737 MAX’s anti-stall system in a simulator, according to a report from the Reutersnews agency. The software update has been in development since a Lion Air 737 MAX 8 plunged into the sea just minutes after it took off from Jakarta in October 2018. 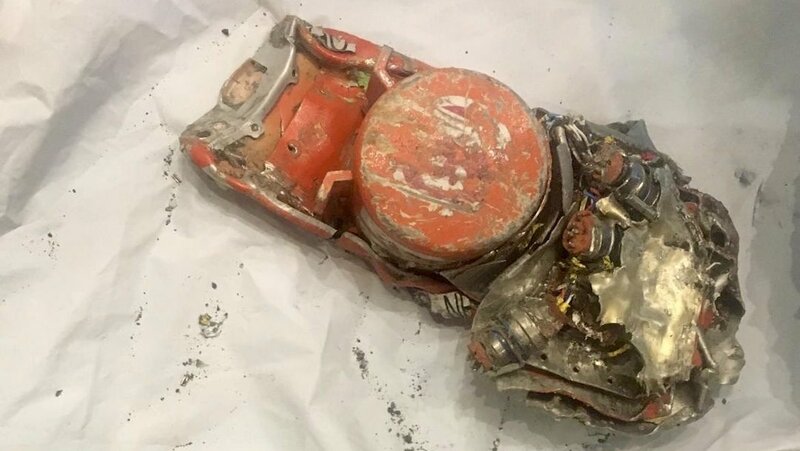 That incident, which killed all 189 people on board, prompted the United States Federal Aviation Administration (FAA) to issue an emergency airworthiness directive (AD) on November 7 2018 to operators of the 737 MAX that called on them to address procedures in the event of pilots receiving erroneous angle of attack sensor information. Boeing has said previously it expected to roll out a software update by April, with the FAA to mandate the update with an airworthiness directive. While there are no Australian operators of the 737 MAX, Virgin Australia has 40 of the type on order and due to receive its first 737 MAX 8 by the end of 2019. The airline is also scheduled to take delivery of the 737 MAX 10 in 2022. A Virgin Australia spokesperson said on Monday the airline had accepted the invitation to attend the Boeing session. “Virgin Australia will be sending two of its most senior flight operations team members to Seattle for an information session on the Boeing 737 MAX 8 aircraft,” the spokesperson told Australian Aviation in an emailed statement. The spokesperson reiterated it was still Virgin Australia’s firm position that the airline would not receive any new aircraft into the fleet until completely satisfied with its safety. Virgin Australia first stated its position in a statement on March 12, which said it was closely monitoring the situation and would continue to work with Boeing, Australia’s Civil Aviation Safety Authority (CASA), and other relevant authorities as more information became available. “Safety is Virgin Australia’s number one priority,” the March 12 statement said. The investigations into the Lion Air tragedy considered the role of Manoeuvring Characteristics Augmentation System (MCAS) on the MAX, which was added as part of design changes to compensate for stall risk from the installation of larger engines further forward on the wing compared with previous 737 versions. MCAS software tells the flight control system to change its Angle of Attack (AOA) downward if a stall risk is perceived. Pilots can override the system by manually adjusting the trim. The preliminary report into the crash of Lion Air JT610 by the Indonesian authorities included references to a faulty sensor linked to the MCAS which provided erroneous angle of attack data and repeatedly pushed the nose of the plane down. The result was a wrestling match with the controls as the crew fought to compensate for the nose-down attitude. A report in The New York Times said the software update would modify the MCAS to take readings from two sensors on any given flight, compared to just one sensor under the existing operation. Should there be a meaningful disagreement between the readings, MCAS would be disabled. 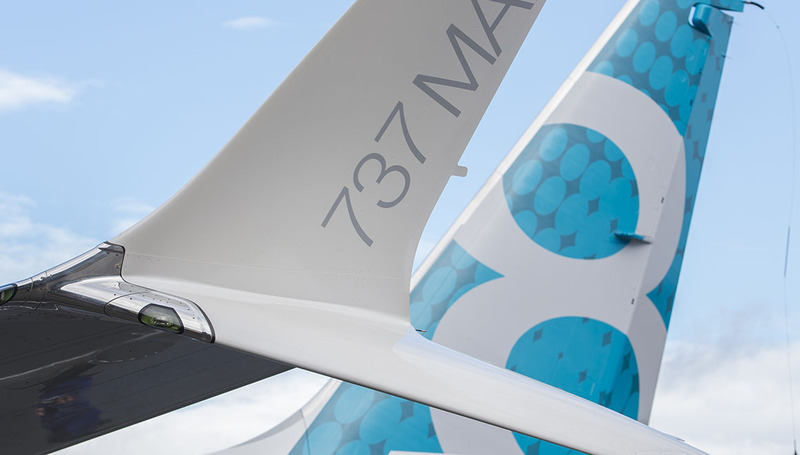 The United States Department of Transportation has also asked for an audit of the 737 MAX certification process undertaken by the FAA. The United States Federal Bureau of Investigation (FBI) and federal prosecutors were also looking into the certification of the 737 MAX, The Seattle Times reported.